It’s the 2016 TV Academy’s Emmy season, and the nominations are in! 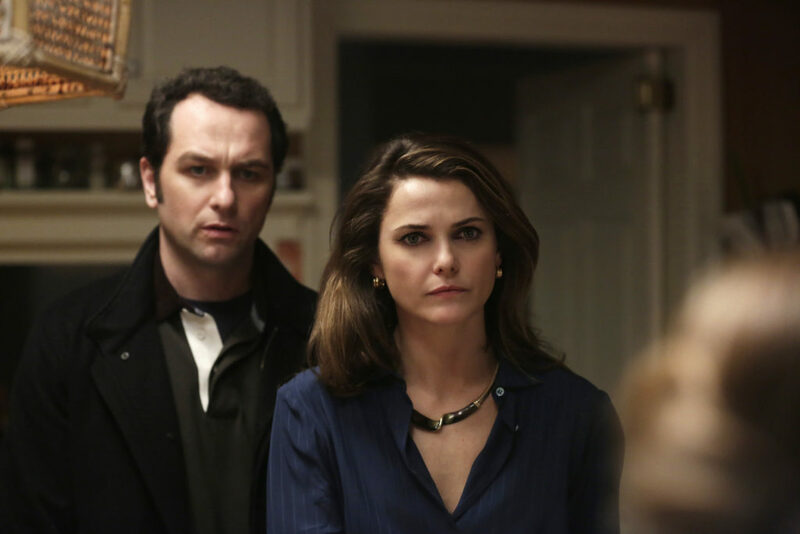 After topping the list for “snubs” the past few years, The Americans has broken into nomination-land earning nods for Keri Russell and Matthew Reese for Outstanding Lead Actress/Actor in a Drama Series, as well as Outstanding Drama Series for production in its fourth season. So cool + congrats to them! Years of work topped with a wonderful recognition. This entry was posted in Review, TV. Bookmark the permalink.